The largest city in Utah, this is one of the most beautiful and wealthy places. 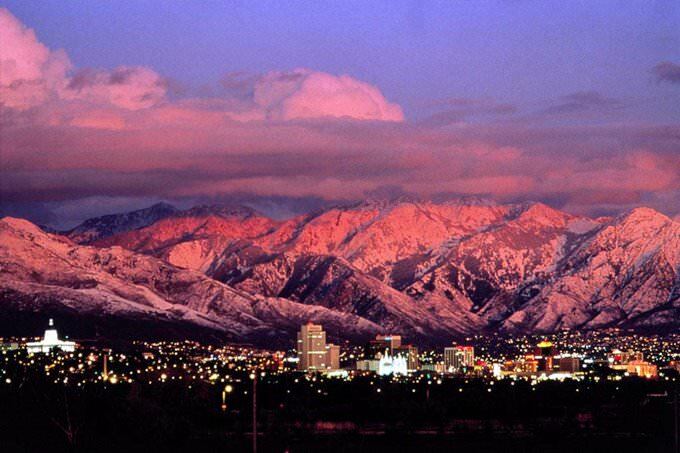 Salt Lake City is located in a very scenic place, where rocky cliffs and thick ridges are mixed with desert plains. Such contrast between the green areas and deserts is truly unusual and striking. Brigham Young is considered the founder of the city. He was the Mormon leader who ordered the building of first houses in 1847. 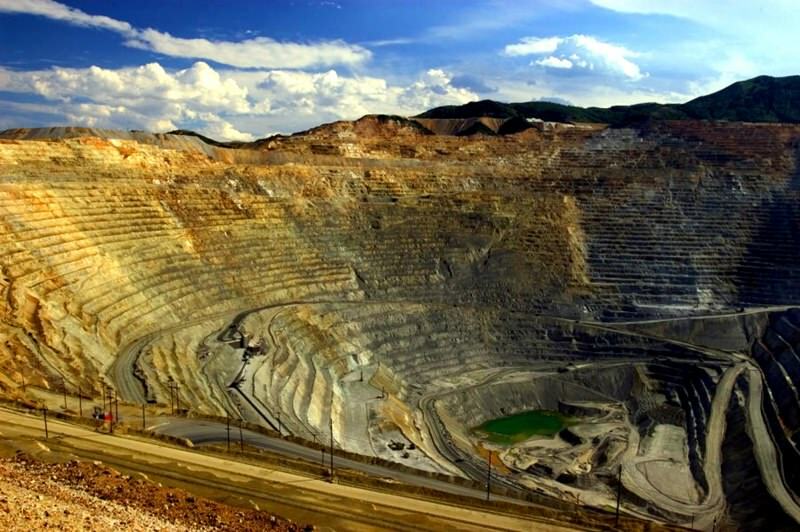 Salt Lake City has always been and remains the major center of trade, a large transportation hub and an important area for the mining industry. Foothills here are rich in deposits of copper, coal and oil; here have been also opened several large processing plants. The city became very popular among travelers after the 2002 Olympic Games that had taken place in Salt Lake City. In order to make even more memorable here have been opened many new attractions, hotels and sports facilities. 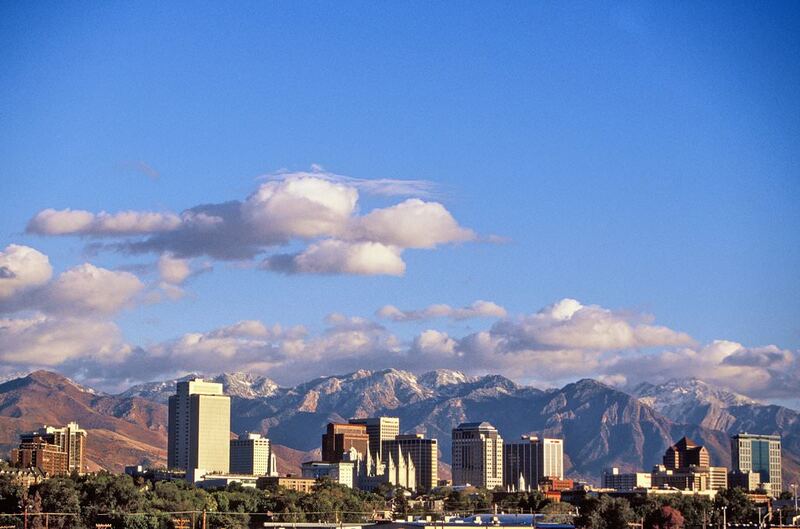 Salt Lake City has become a major tourist center from an ordinary industrial town. One of the main symbols of the city is Temple Square historical complex. More than five million travelers visit the beautiful square annually. Majestic Salt Lake Temple is located there. From the moment of its construction, it is one of the most beautiful architectural monuments in the city. The Mormon temple is closed to the public so tourists can only admire its outer appearance. There operate special resource centers, where you can get a lot of useful information about the sight. The Museum of the Church, some historical libraries and other remarkable buildings are also located on the square. A city government and the Salt Lake City district building is an impressive architectural monument. Its construction lasted three years and was fully completed in 1894. The 78-meter Clock Tower remained in the building. An unusual sandstone finish of its facade is extremely interesting. Today, part of the historic building has been converted to host exhibitions. However, the initial decor of many halls has been maintained. 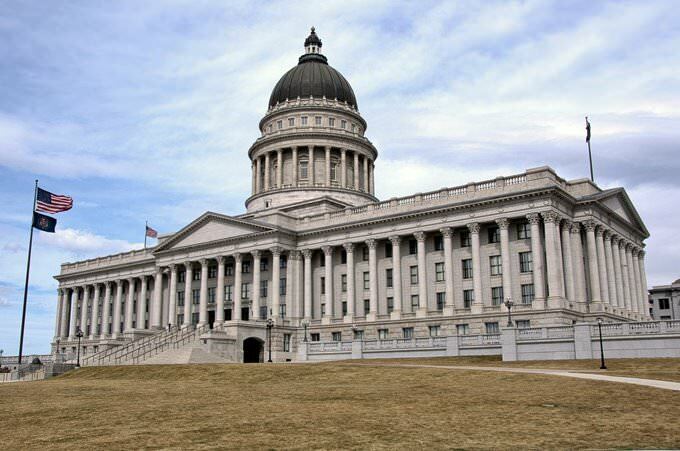 The Utah's Capitol building is a shining example of neoclassical style. It is located in a very beautiful place, on a hilltop. Its construction began in 1912 and lasted four years. The building has amazing proportions and exquisite facade decoration. The capitol is open to the public on certain days. You can admire ancient sculptures, art paintings, and elements of granite finishes. Many decent historical artifacts are kept inside. Lovers of nature will definitely appreciate Liberty Park, which occupies a vast area of more than 30 hectares. There is a beautiful pond on its territory with numerous sports facilities and special playgrounds for children. A stroll in the park can turn into a fascinating excursion. Guests can visit an ancient mill and an aviary. This charming park is historical. It was founded in 1881. Some interesting historical buildings were made there. It is a wonderful place to admire branchy century-old trees. This guide to iconic landmarks and sights of Salt Lake City is protected by the copyright law. You can re-publish this content with mandatory attribution: direct and active hyperlink to www.orangesmile.com. 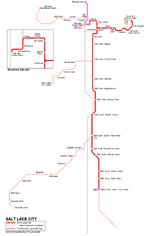 Check on the map: Distance from Salt Lake City center - 34.6 km. All about Salt Lake City, USA - sightseeings, attractions, touristic spots, architecture, history, culture and cuisine. Prepare your trip together with OrangeSmile.com - find out the 'must see' things in Salt Lake City, which places to visit, which excursions to take, where the breathtaking views are waiting for you. Planning your trip with this travel guide will help your to get the most out of Salt Lake City in few days.